MANTHEY, U. 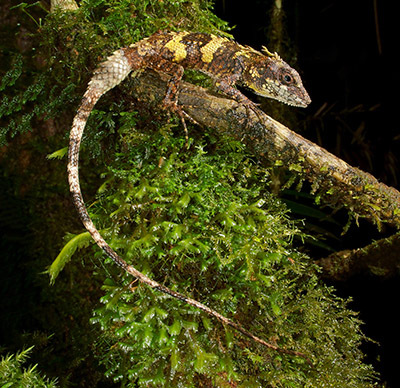 & DENZER, W.
Rare mountain agamas of the Kinabalu Park (Sabah, North Borneo) above 900 m a.s.l. HARMSEN, S. & BÖHME, W.
GOLDBERG, S., BURSEY, C.R. & GRISMER, L.L. NECAS, P. & MISUFF, M.C. GOKULAKRISHNAN, G., SIVAPERUMAN, C. CHANDRAMOULI, S.R. BÖHME, W. & DENZER, W.